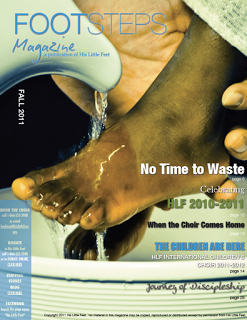 JUST RELEASED…Footsteps Magazine – Fall 2011. Please enjoy and share with others! A publication of His Little Feet.